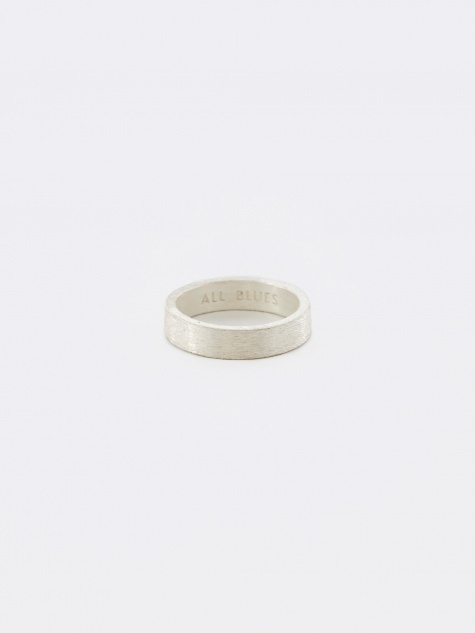 All Blues is a Stockholm-based jewellery brand, founded in 2010 by Frederik Nathorst and Jacob Skragge, two old friends. The label aims to create luxury jewellery people want to collect and is built on a multidisciplinary approach to packaging, campaign, and retail experience. 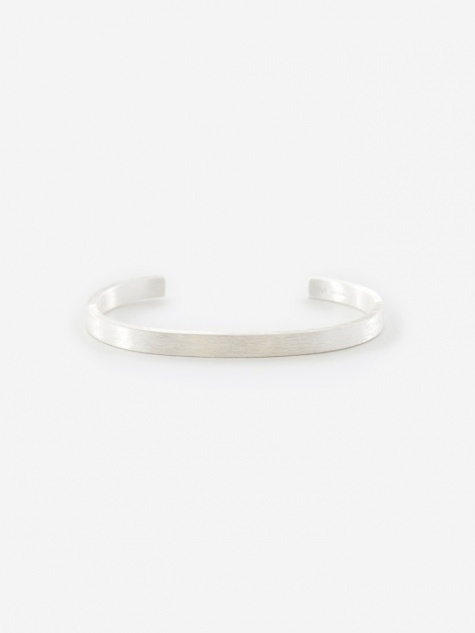 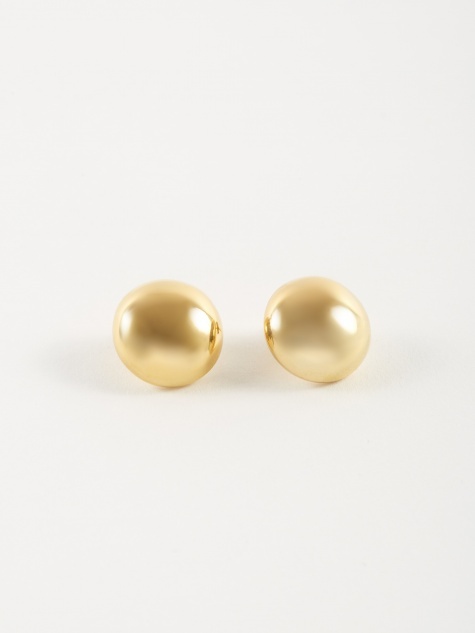 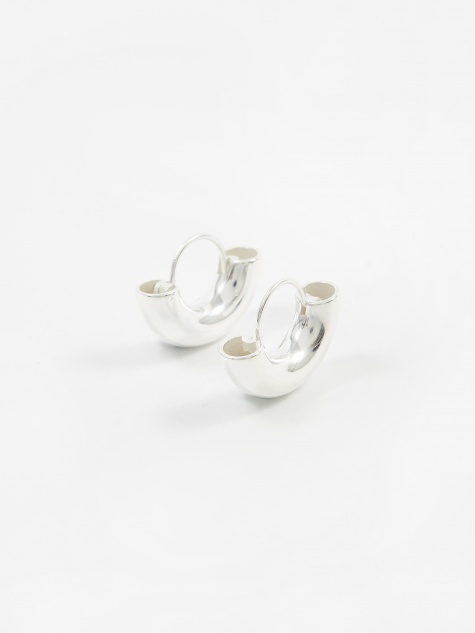 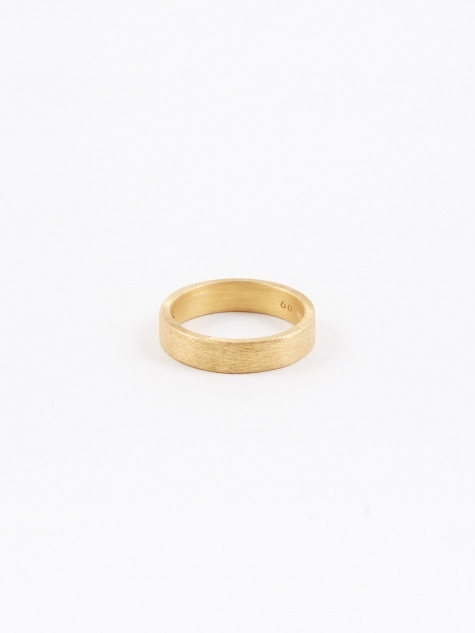 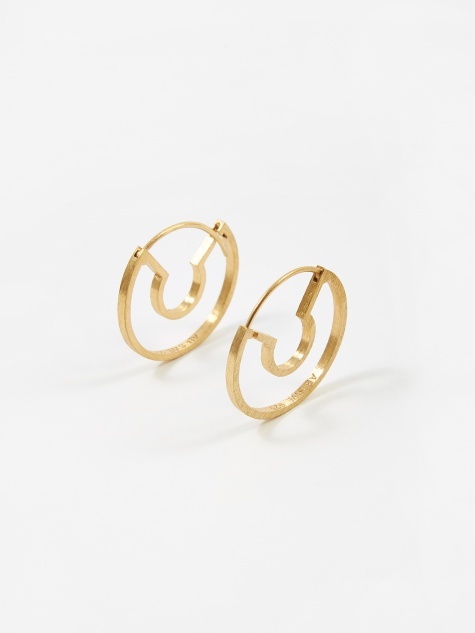 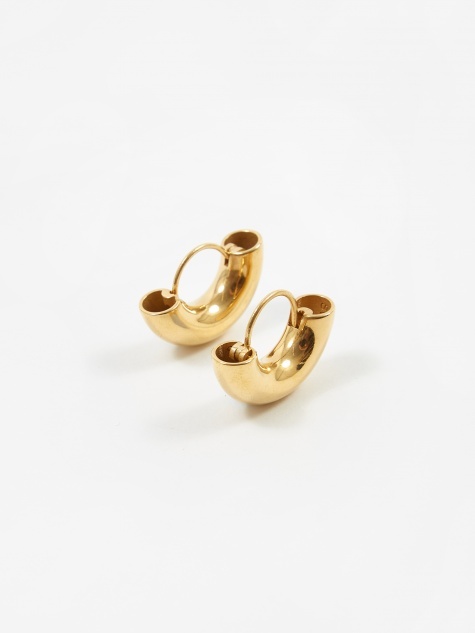 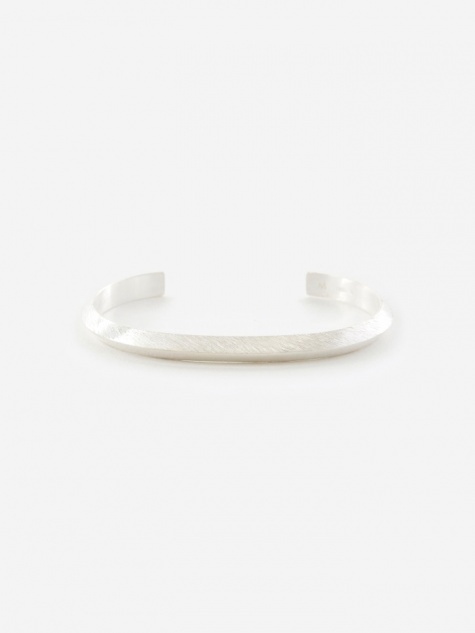 Each piece is handcrafted by expert artisans at a third-generation goldsmith farm outside Stockholm, primarily using solid 925 sterling silver and 18ct gold vermeil. 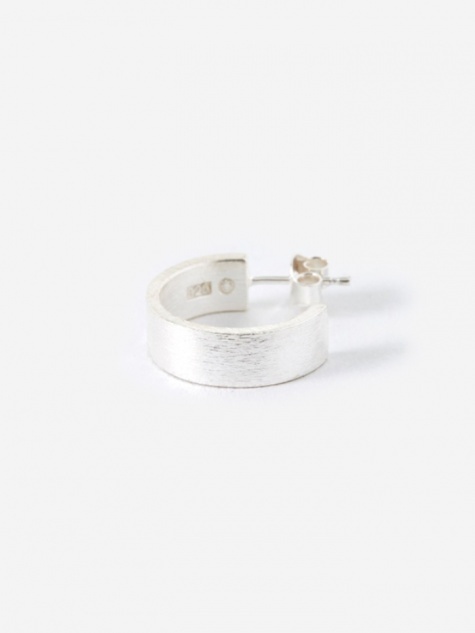 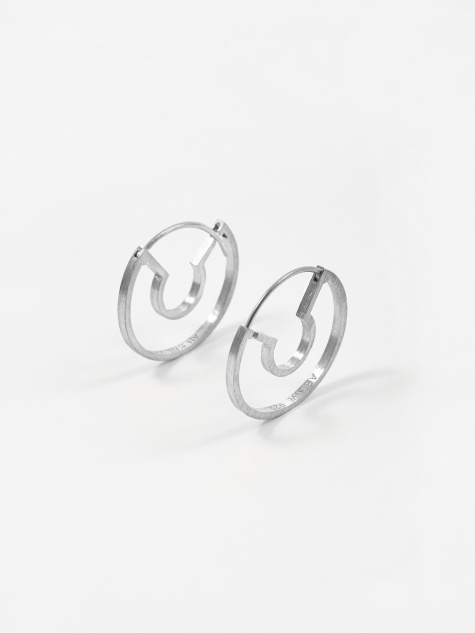 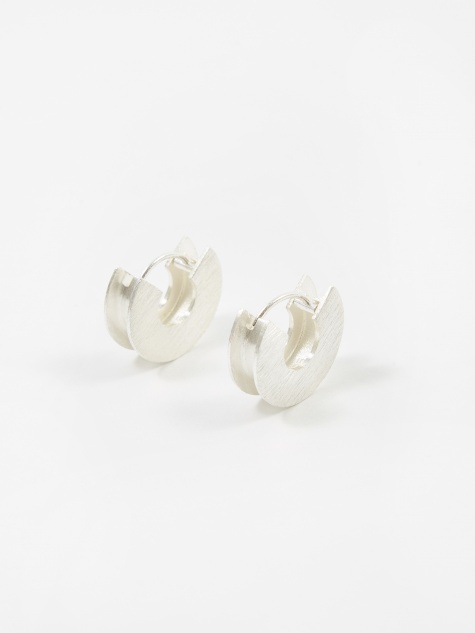 All jewellery is handcrafted in Sweden using local and ethically sourced materials, which are recycled to minimise environmental impact, with sustainability being central to the brand's ethos.